The Green School National Network seeks presenters for the 5th annual Green Schools National Conference, set for March 4-7, 2015 in Virginia Beach, VA.
See you in Virgina Beach, March 4-7, 2015! Congratulations to Patty Collins (AUNE ’11) and the Reading, Vermont Elementary School recipients of the 2013 Vermont Governor’s Awards for Environmental Excellence! 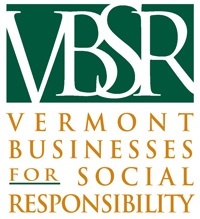 A ceremony will be held May 14 at the Vermont Businesses for Social Responsibility’s spring conference. 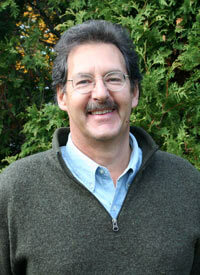 It’s wonderful to see teachers recognized for their work in educating for sustainability. Here’s a link to the whole story! You trundle the kids into the minivan. They despondently consent. “Do we have to do a program? Programs are boring,” the older one complains. But as soon as you pull into the parking lot at Happy Hills Nature Center, their faces brighten. 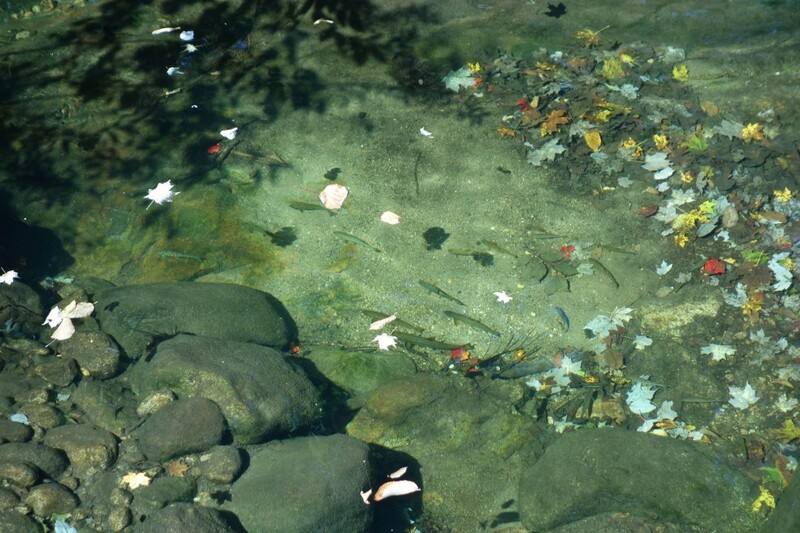 They fling the sliding door open and scamper down through the blossom-filled meadow to the shore of the pond. Ross, age seven, pulls off his sneakers and wades in, bent over searching for frogs. Amanda, age ten, plops down and starts making a dandelion tiara. What a good decision, you think to yourself. Ross asks, “Can Freddie come too?” holding up the fat green frog he has befriended. You can find out what happens next in this story and read the whole article as it originally appeared in the July/August 2012 issue of Orion magazine. And listen to David Sobel’s interview about the Look, Don’t Touch phenomenon on Public Radio International’s Environmental News Magazine – Living on Earth with Bruce Gellerman. Then “Leave a Comment” to further the discussion!